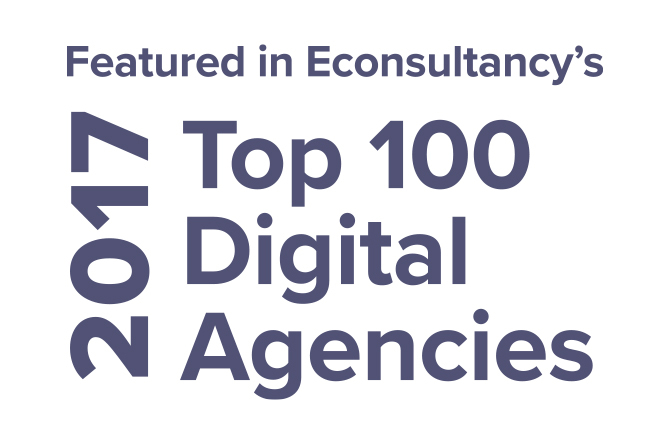 Forward3D has been ranked 25th on the eConsultancy Top 100 Digital Agencies Report 2017. The report lists the UK’s top 100 digital marketing, design and build, technical and creative agencies. These are ranked based on their fee income earned from digital activities in the UK.